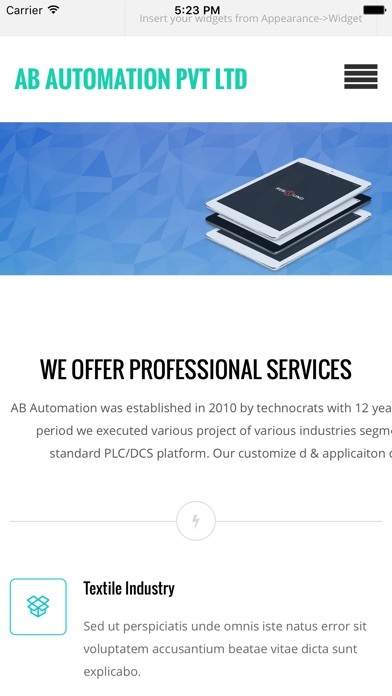 AB Automation was established in 2010 by technocrats with 12 years of experience in the in the field of automation, during this time period we executed various project of various industries segment starting from customize embedded dedicated controller to standard PLC/DCS platform. 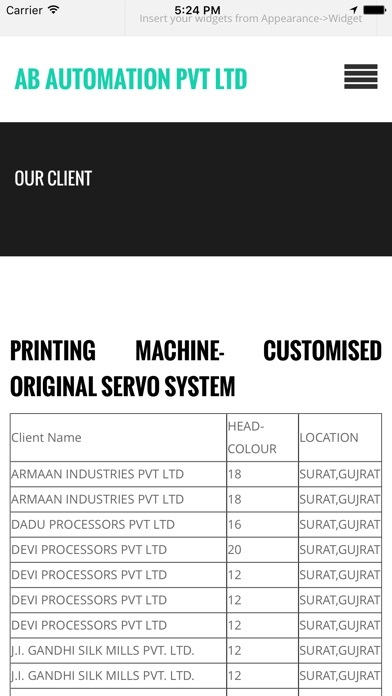 Our customize d & application centric solutions are best in the various industries segment AB Automation PVT LTD is an organization dedicated to the various industries automation segments like Process, Metal, Power, Chemicals, Oil & Gas etc. 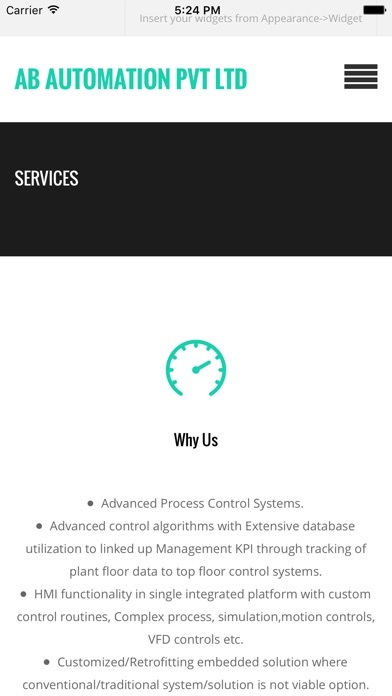 AB AutomationPVT LTD, is leading Automation Solution Provider specializing in turnkey automation solutions. 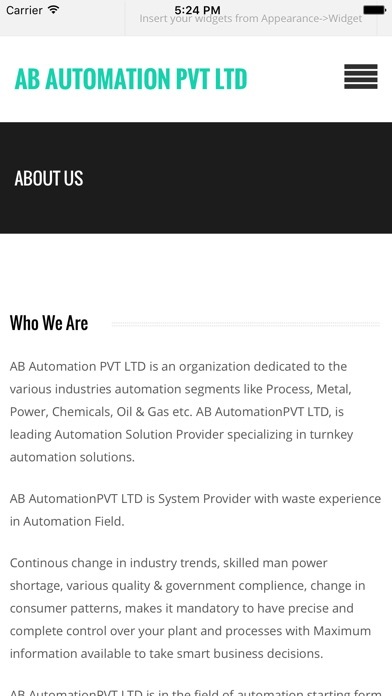 AB AutomationPVT LTD is System Provider with waste experience in Automation Field. Continous change in industry trends, skilled man power shortage, various quality & government compliance, change in consumer patterns, makes it mandatory to have precise and complete control over your plant and processes with Maximum information available to take smart business decisions. AB AutomationPVT LTD is in the field of automation starting form design, create and deliver control system & integration solution for all industry segments.